Wilton acquired this 4.4 acre site in 2007. 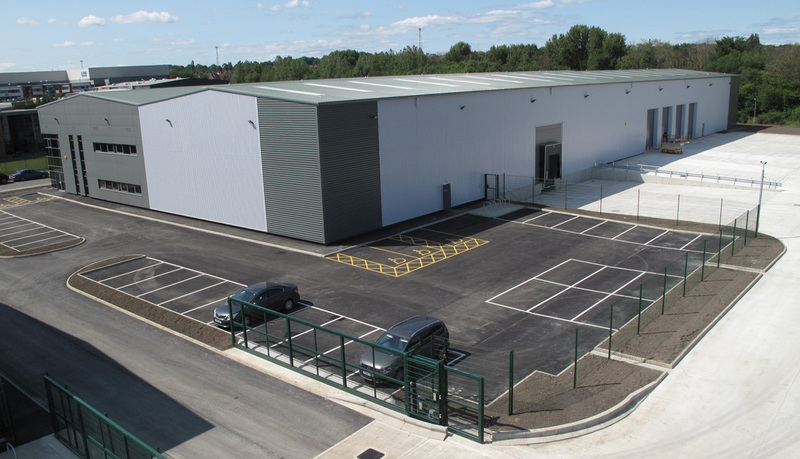 In 2010 Wilton made a start on infrastructure works for a two unit scheme consisting of a 50,000 sq ft and 30,000 sq ft warehouse and industrial buildings. In response to gaining Enterprise Zone status in 2014, Stainforth Construction were appointed to construct the buildings. 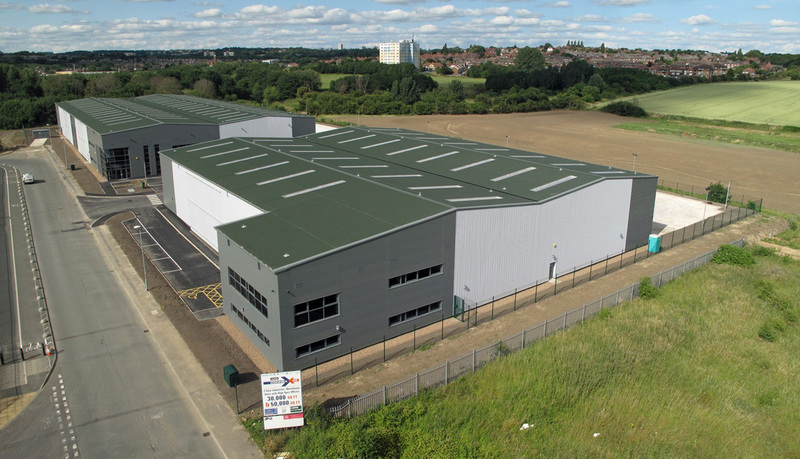 The 50,000 sq ft building was let in 2015, just before practical completion, to FedEx UK Ltd. The investment was subsequently sold to Bel Ombre Properties Ltd – Achieving a record yield for Leeds Industrial investments that year. The 30,000 sq ft building was let later that year to Perspex Distribution Ltd. This building was also sold to Bel Ombre completing their investment in the estate.